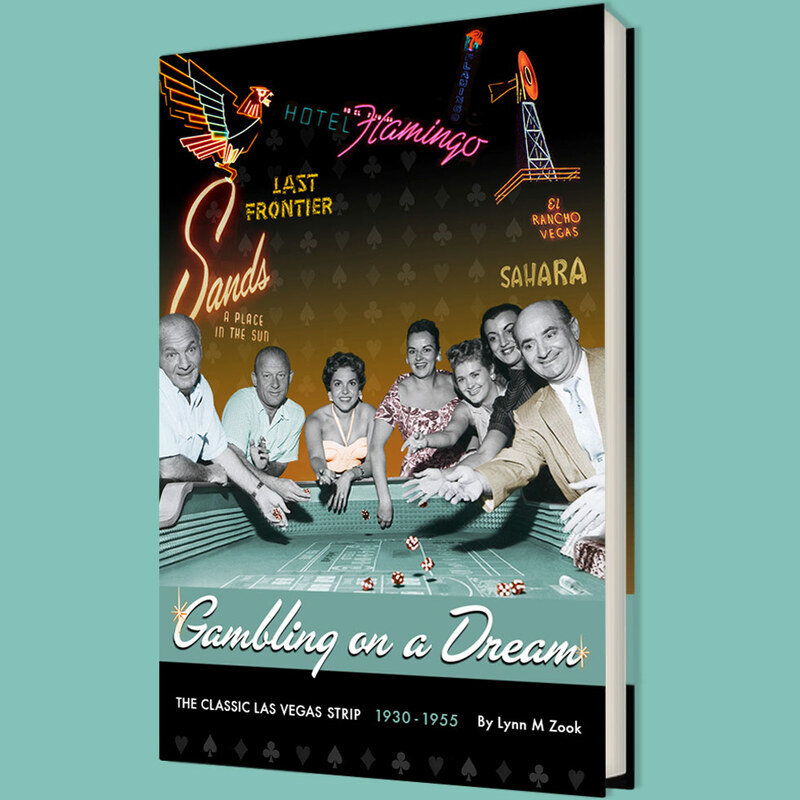 It was one of the first hotels on the famed Las Vegas Strip. With Bill Miller and Stan Irwin helming the Entertainment duties, it quickly moved to the forefront. As it's popularity grew, so grew the hotel. 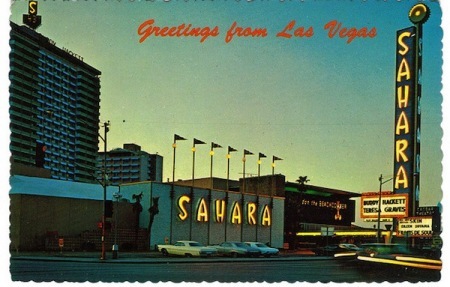 Stan Irwin arranged for The Beatles to come to Las Vegas but quickly realized that the Sahara showroom would be too small. He arranged for the English mop-tops to stay at the hotel and they played the old Convention Center in 1964. 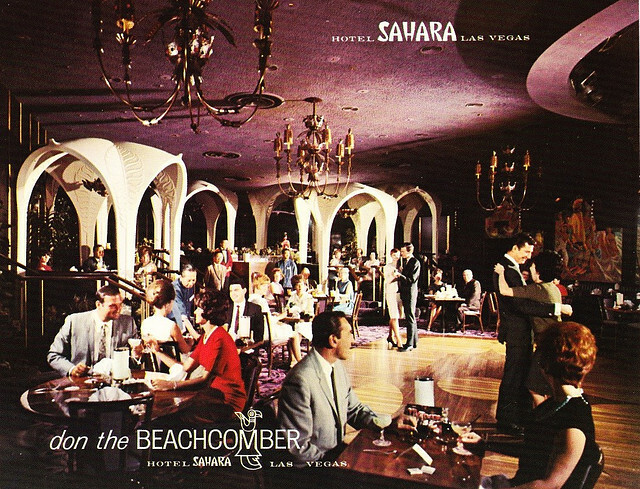 Louis Prima, Keely Smith and Sam Butera and the Witnesses created the Las Vegas lounge scene when they started playing the Casbah shortly before Christmas in 1954. Buddy Hackett, Shecky Greene and Don Rickles were the comedians they rotated with. Johnny Carson graced the stage of the Congo Room (and was part owner of our independent televsion station, KVVU-5 that broadcast out on Boulder Highway). Jerry Lewis brought his MDS Labor Day telethon (and many a star) from New York to the Sahara Space Center in the late 1960s. 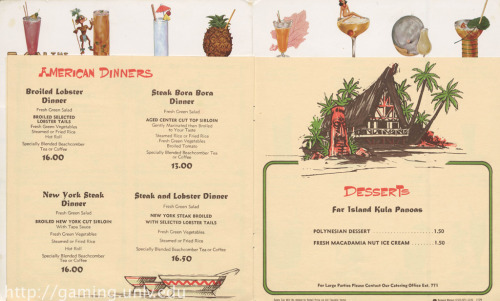 The Sahara was home to fine dining at the House of Lords and you could have a mid-century modern dining experience at Don the Beachcomber. Aerial view of the Sahara Hotel before the Nascar and roller coaster were added to the front. We will miss the Sahara and her swinging history. 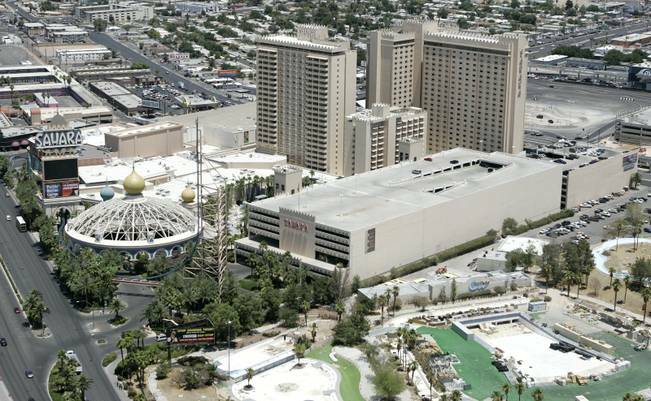 How about you, share your memories of the "swingingest" hotel on the Strip!